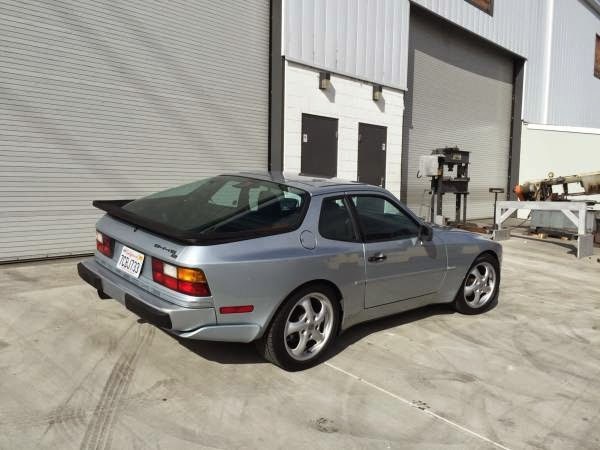 Buy Classic Volks – Porsche 944 for sale in California. It’s a Porsche 944 S2 built in 1989 comes with silver on exterior and black in interior, has 142000 miles. 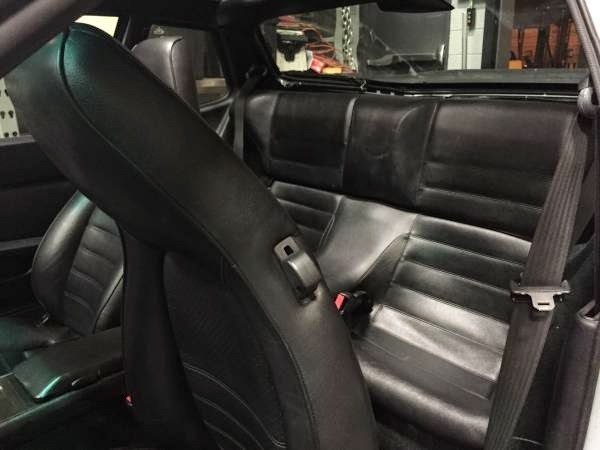 This car is ideal for someone looking for a sharp and reliable daily driver. It’s not showroom perfect but very good for the age. 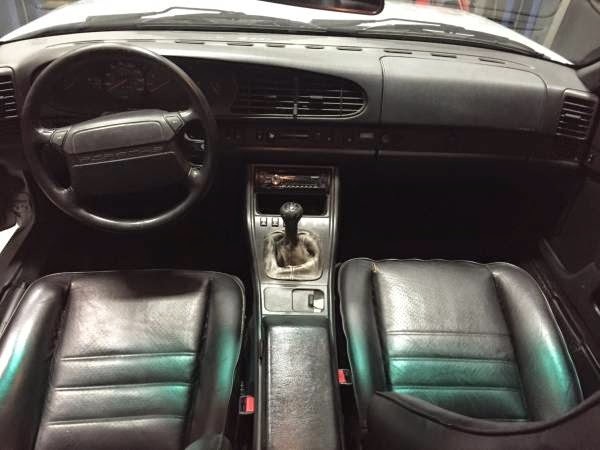 The 3.0 liter engine models are getting somewhat rare and have a lot more grunt than the base model. This car has been my commuter and I have kept up with maintemance accordingly. 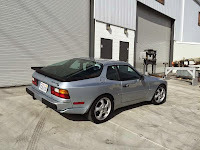 This is my second 944, and from my experience a lot of the cars out there can’t be depended on on a daily basis. But now I have purchased a four door, so time for this to go. I have lots of records going back the last ~15 years and the Carfax ran clean when I purchased it. Feel free to dig through them when you test drive. 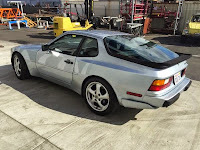 Water pump, timing belt and rollers, clutch, and various engine seals replaced in the last few years to name a few. 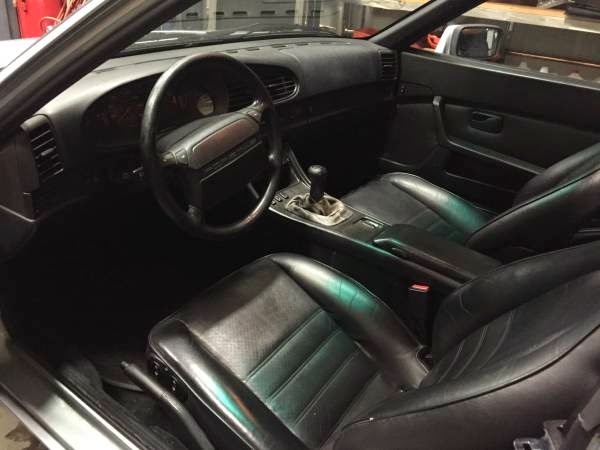 Car is all stock besides the wheels and stereo head unit. 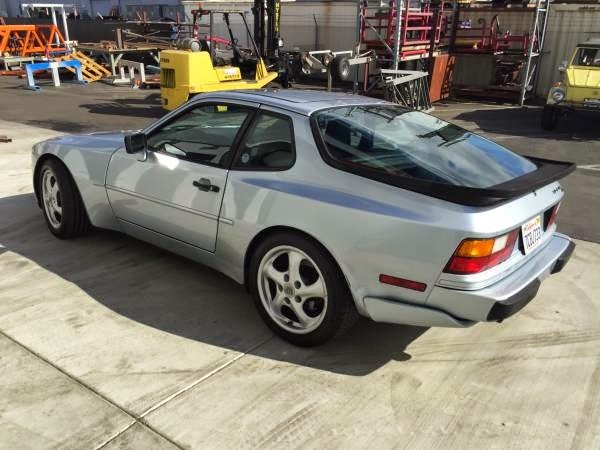 The wheels are 17×8.5 boxster fronts and 17×9 911 rears, to match the 944 weight distribution. The car also has new Koni Yellow shocks all around. There is a dent behind the drivers side rear wheel fender from the car being bumped in a parking lot, but does not detract terribly from the look. Can be seen in these pictures. Smogged and ready for a quick sale. 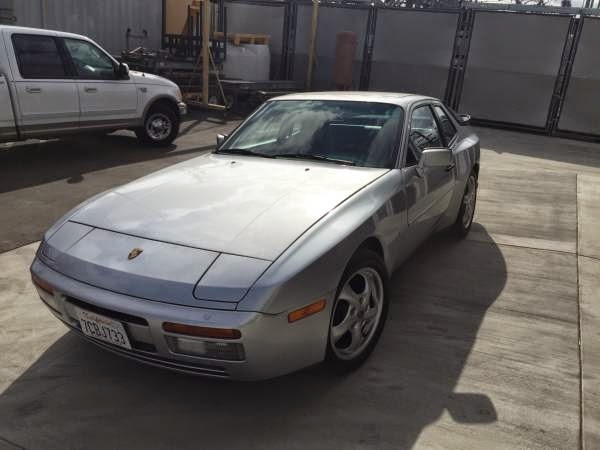 This entry was posted in 1989, 944, Closed, Porsche, USA and tagged Porsche 944 on November 13, 2014 by buyclass.